Architect Alan Dunlop has teamed up with RIAS secretary Neil Baxter to promote the idea of utilising the former architecture building at Strathclyde University as a temporary home for students from the fire-damaged Macintosh building at the Glasgow School of Art. Dunlop, himself an alumnus of the GSA, cites the B-listed school as an ideal home for fine art students and is currently drumming up interest from within the profession to make the idea a reality in time for the new academic year in September. 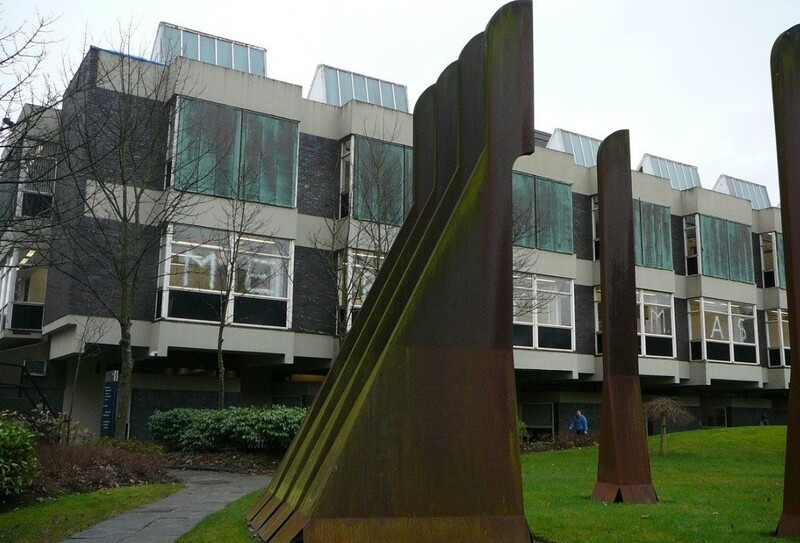 The University of Strathclyde refused to be drawn on whether they were amenable to a campus share but stressed that they continue to liaise closely with their colleagues across the city. Likewise a GSA spokesperson added that it was still 'far too early' to make any decisions on where students will be based. Work to salvage material from the western portion of the GSA has now begun but those who have been inside the building point out that the eastern 1897 section is largely unaffected, whilst a large proportion of the main structure of the western 1909 wing remains sound. Strathclyde architecture students vacated the Frank Fielden & Associates block at the end of last year in order to move into a £35m engineering hub centred on the Royal College building, the James Weir Building and Naval Architecture building. May I inquire, since when did Neil Baxter become the President of RIAS? Sadly this will never happen. 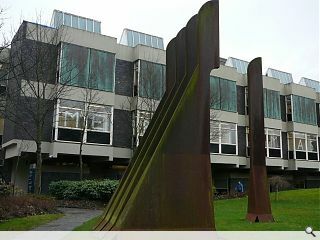 Strathclyde University have began work in order to change the internal layout of the building. Don't fear. The university have not started work and have only lodged an application for Listed Building Consent. So good news - the building is ready to go for Art School use - but with the University of Strathclyde do the right thing and offer it?